Jordan is set on the ancient crossroads between Arabia and the Mediterranean Sea. 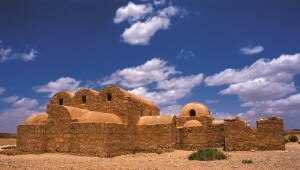 And while the land might be ancient, Jordan’s cities offer the modern conveniences that help make your trip to the past a little less demanding. 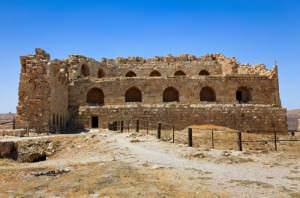 The nabataeans found ingenious ways to collect and store water and Ummayads collected it too, for daily life and luxurious bath houses. Find out more about the desert’s history and discover hidden sources and unexpected areas of waterfalls and lush vegetation.